Janus, the Roman god of passages, looks backward and forward, just as we end one year and begin another. 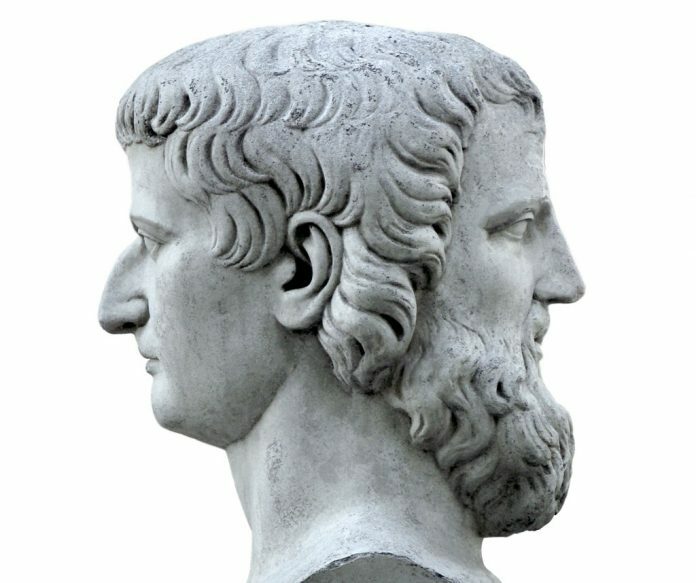 Ancient Statues of Janus typically feature him looking forward and backward. Beginnings … endings. Forward … backward. Comings … goings. These contrasts are why we have January, named after a god whose two faces and dualities embody transitions. Janus, unique among Roman deities in that he doesn’t have an ancient Greek counterpart, gets his name from ianua, the Latin word for doorway or gate, where one can look behind or ahead, keep going or turn around, start anew or retrench. 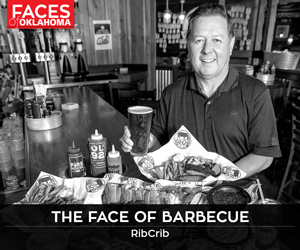 As University of Tulsa professor Bruce MacQueen, Ph.D., notes, Janus distinctly symbolizes the past or the future, but not the present. MacQueen says ancient Romans recognized the elusiveness of the present. 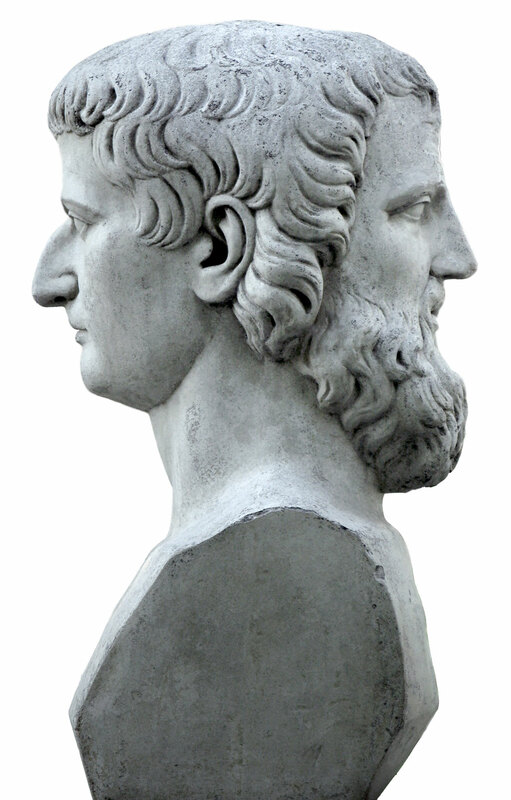 Janus ranks as a major Roman deity (up there with Zeus) because of his omnipresence. His face was carved into marble and wood throughout the empire. “Walking down the street, Romans would have encountered Janus constantly at every archway, every gateway,” he says. “He was in every public space. With Janus, MacQueen dispels the notion that Romans merely took Greek deities and renamed them. 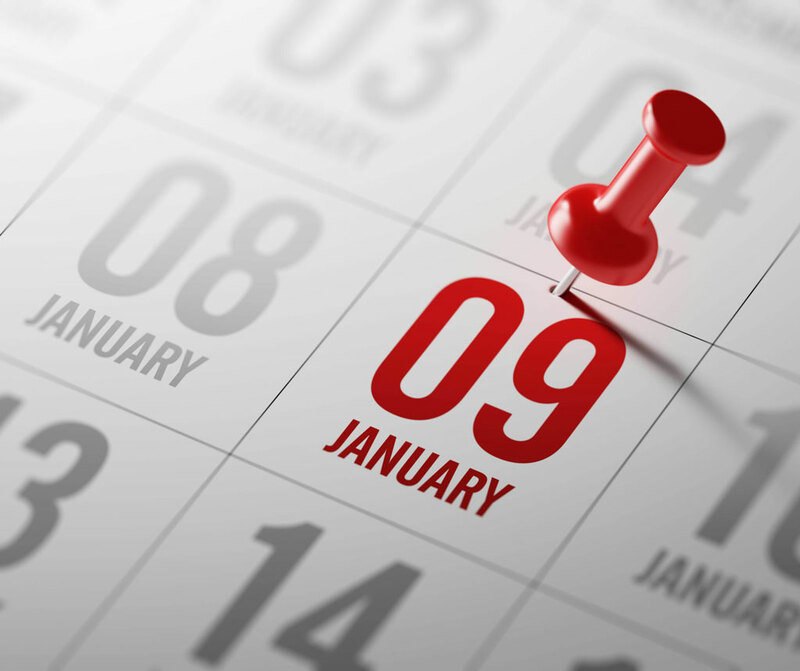 January marks the year ahead – the face of Janus gazing at the future – but in making resolutions or plans for 2018 (or whatever year), we also look to bygone days. A desire to lose x-number of pounds or read y-number of books is based upon what has (or has not) been done. MacQueen, also learned in neurolinguistics, illustrates this paradox with his students. So, after New Year’s revelry and excitement for the upcoming 12 months pass, our neural programming (not just our inner Roman) guides us to consider the past … just like Janus. Ancient Romans celebrated the Festival of Janus historically around Jan. 9. His two faces were symbolic, practical and accessible. For example, a building’s weakest points are its doorways, so the Romans added this significant god of passages into frames and arches. Having a party for him just made sense.